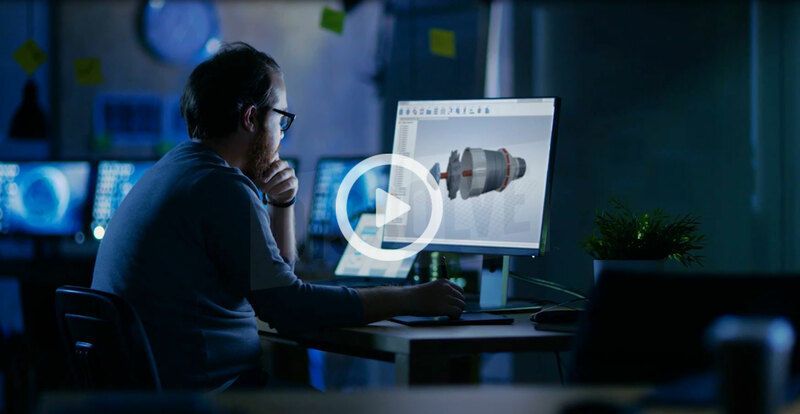 ADT, CADFEM and ISimQ are jointly hosting a "Technology Day" on Turbomachinery & Simulation: From Design to Optimization at the VCC Vogel Convention Center in Würzburg, Germany on May 8th 2019. The day will run from 10am-4pm and there will be the chance for individual discussions and presentations with the speakers afterwards. The Technology Day is aimed at project managers, development and simulation engineers as well as at researchers who want to develop, optimize or use turbomachines in their products and calculate them using numerical methods. The costs are €125pp which gives you attendance on the day, as well as digital seminar materials, and food is provided! You might be interested in our paper: A Compressible Three-Dimensional Design Method for Radial and Mixed Flow Turbomachinery Blades. Würzburg will be packed full of turbomachinery design expertise on May 8th, don't miss out by registering for a place today!